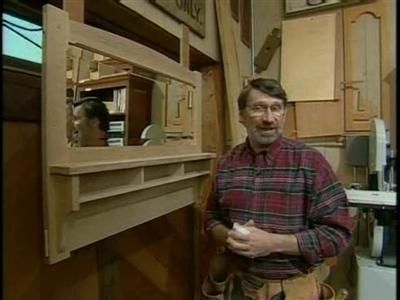 When Norm felt it time to remodel The New Yankee Workshop, he seized the opportunity to build an ingenuous workshop hutch that promises to be a must-have for every home woodworker. 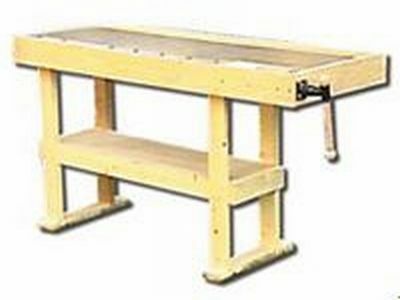 It features a backbench with a system of adjustable shelves that offers endless options for organizing the tools and materials every woodworker needs to have at his fingertips. The hutch also has a renewable bench top complete with electrical outlets, and roomy pullout drawers to store and keep a serious collection of power tools dust-free. Largely unknown in grandmother’s time, kitchen islands have become indispensable in today’s modern home. Used to house sinks, cook tops, storage for pots and pans, recyclables, and barstools, they often become the most valuable work surface in a busy kitchen. Norm builds this one out of poplar and birch plywood for a painted finish and lines it with hard wearing factory-applied finishes intended to give this island a long career of heavy use. Along with the high-tech plywood, Norm uses state of the art drawer slides and period pulls to complete this useful project. 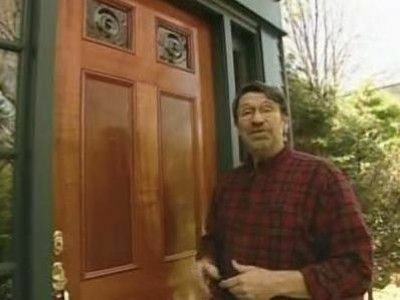 Norm creates a custom made entry door from Mahogany with bulls eye glass inserts. 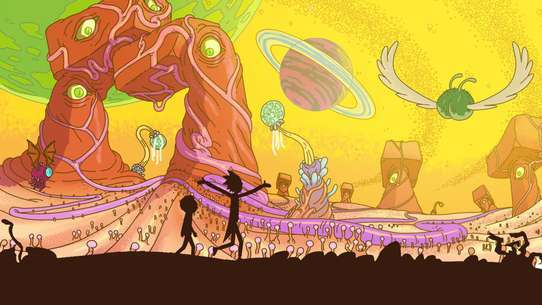 The dimensions are 36" wide x 84" in height. 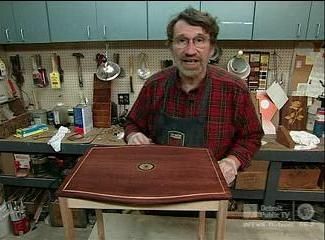 Norm builds a set of nested tables for his own living room using Mahogany and Walnut in a Chippendale style. 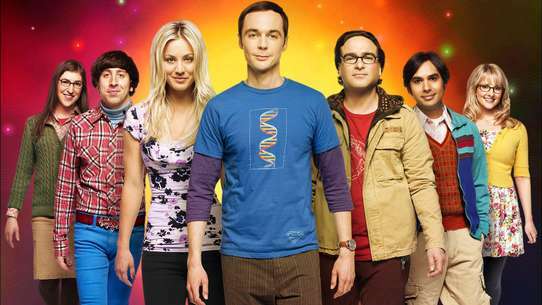 The dimensions of the largest table are 18" long x 14 1/2" wide x 21 1/4" tall. Norm takes viewers in to his favorite antique haunt on the quaint New England island of Nantucket where he discovers two distinctive wooden trays. 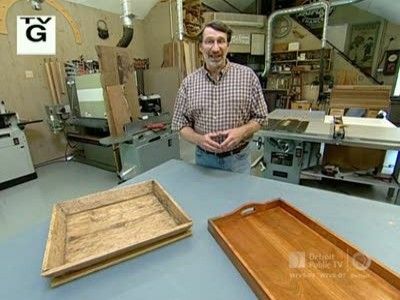 Deeming them “the perfect weekend woodworking projects,” Norm crafts the more primitive fruit tray out of recycled pine, and, for the first time on The New Yankee Workshop, introduces the craft of metalsmithing when he fashions the cherry tray’s hardware out of brass. 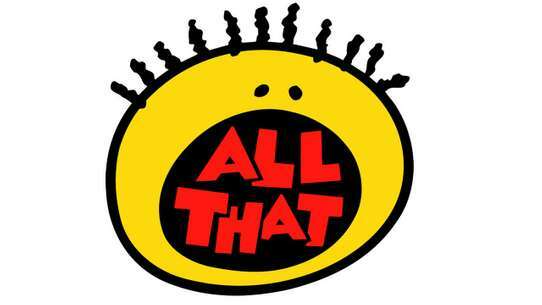 On a sojourn to Nantucket, Norm is invited to view a local antique dealer’s private collection of children’s toys and whimsical whirligigs. 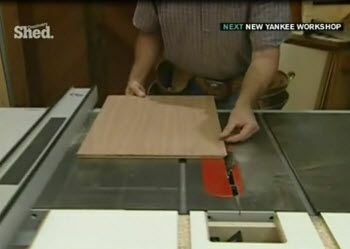 Inspired by their endearing humor, Norm decides to build his own mechanized version of The New Yankee Workshop’s logo, featuring Norm, himself, working at the table saw. Norm visits the Old Schwamb Mill in Arlington, Massachusetts. 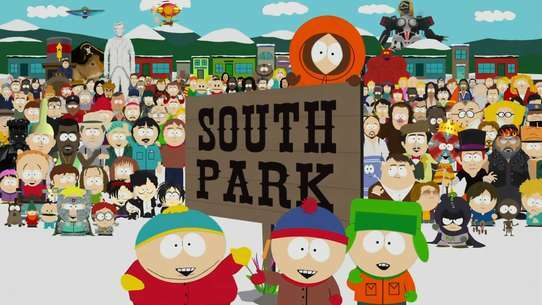 Built in 1860, the mill was purchased in 1864 by German immigrant woodworkers, Charles and Frederick Schwamb. The brothers did a brisk business crafting the oval picture frames which, at the time, were in demand to display photographs of Civil War soldiers. 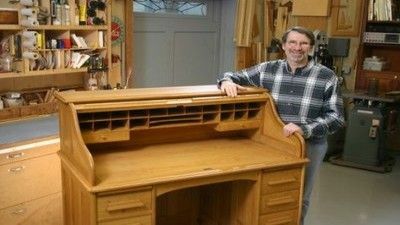 In the Schwamb Brother’s old office, Norm spies a handsome, quarter sawn oak roll top desk, which inspires him to build his version of this American classic. 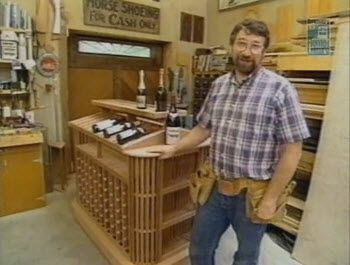 In keeping with the wine-country theme, this project is much more than just a wine rack. 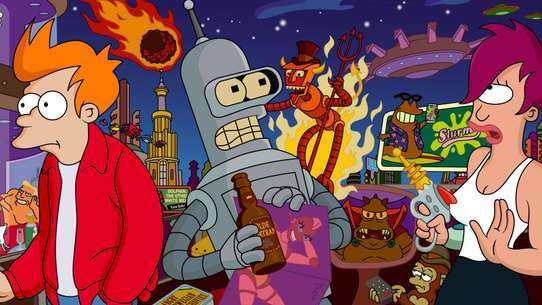 It is the perfect system for people who take wine collecting seriously. Made of redwood and designed as a four-sided display, this storage unit holds 10 cases of wine while providing additional storage for glasses, corkscrews and oversized bottles, plus a platform for serving. 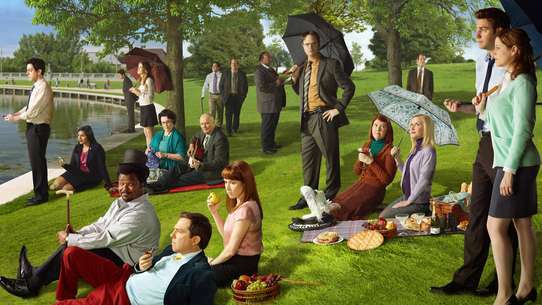 No wine aficionado will want to return from a tasting tour of Napa Valley to anything less. 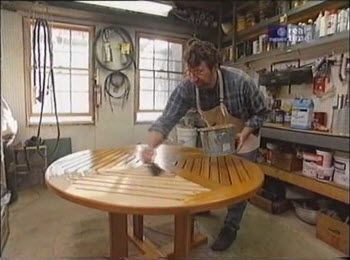 Norm has said many times that chairs are the most challenging projects a woodworker can attempt. 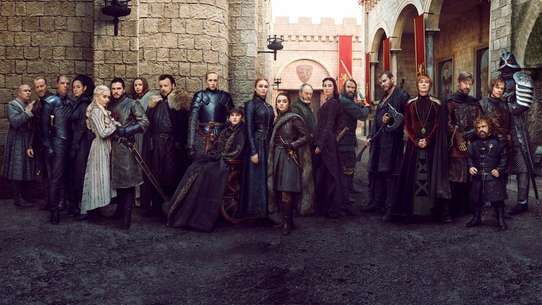 Not only do they have to be strong enough to support the heavy twisting action of a human body, they also have to be attractive enough to take their place at the table. 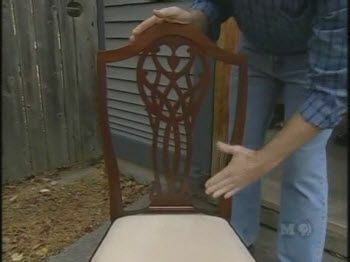 Norm visits historic Deerfield in central Massachusetts where he discovers, amid the vast collection of antique furniture, a comfortable, handsome, American-built side chair of the early 1800’s. Norm makes a faithful reproduction back in the workshop and upholsters it in a modern fabric that should stand up well to the rigors of time. Norm begins his search for low-country furniture projects in Savannah’s famed Monterey Square at the home of antique map and print dealers, Virginia and John Duncan. 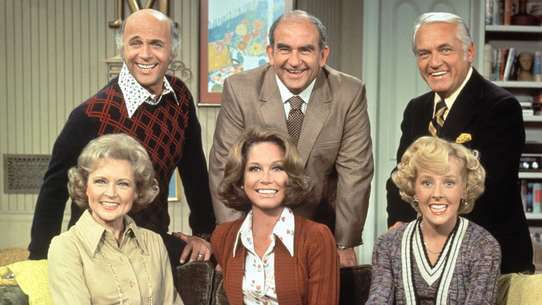 On their veranda, Norm discovers a quintessential piece of the Old South, a planter’s desk. Once used by cotton and tobacco farmers for bookkeeping, the desk can function quite well today as a compact, home office. Featuring nicely tapered legs, a hinged desktop, and plenty of shelves, it also has enough room to accommodate a small computer. Back East in the New Yankee Workshop, Norm builds this piece out of recycled pine and finishes it with a new pastel stain to give it a “pickled” look. 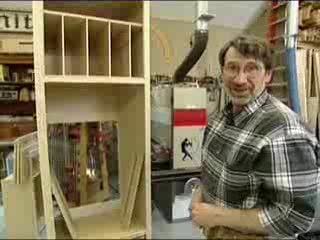 If only I had a workshop like Norm’s, I could build anything. 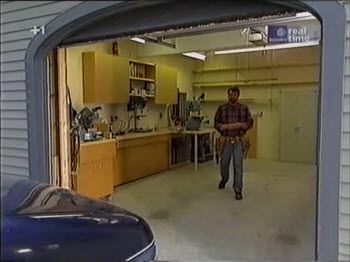 Norm puts an end to this common viewer lament when he shows how to turn an average garage bay into a great home workshop. 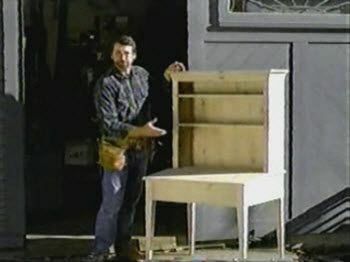 Using common building materials and hardware, he builds all the elements needed to make a workshop functional cabinetry, storage units, and a portable chop station. 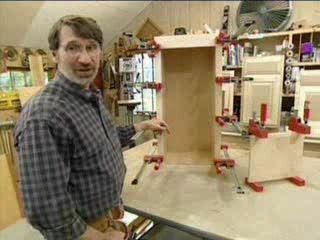 The genius of Norm’s original design, however is that each element can be put away to make room for the family car when not in use or easily transported to any space a woodworker decides to set up shop. 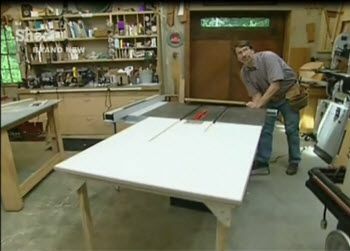 At the conclusion of this ambitious two-part project, Norm gives his list of must-have bench top power tools to ensure that every home craftsman will be able to utilize the workshop to its fullest. 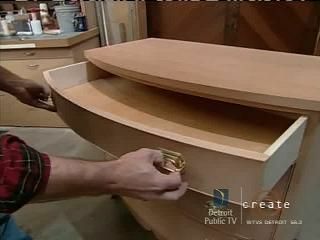 Norm builds a Bowfront chest out of Mahogany that poses challenges. The most difficult part of the process are forming the French feet and the dovetailed Bowfront drawers. The chest dimensions are 40" long x 22" wide x 36" tall. A good workshop starts with a well-equipped workbench. 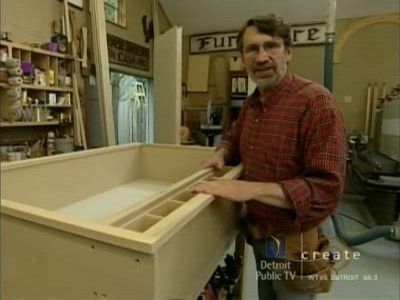 Norm uses one from his shop as a model for the affordable bench he builds during this episode. 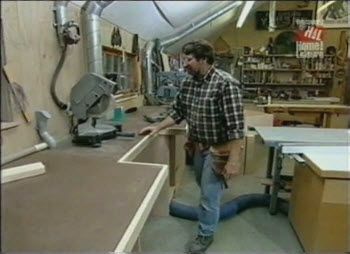 Norm builds a workshop workbench which features an oak edged hardwood top, a vice, a recessed tool storage space on the top, and a shelf below. The bench dimensions are 34" high x 64" wide x 25" deep. 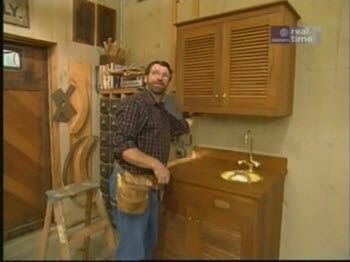 Norm demonstrates how to build a bathroom vanity with dovetailed joints. 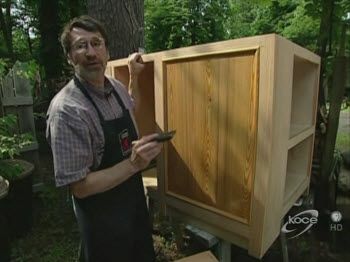 He uses oak and a laminate top with double doors and a flat panel outside and raised panel inside mimicking the Shaker style. 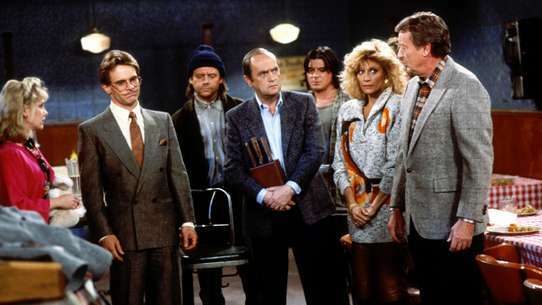 The vanity dimensions are 34" high x 38" wide x 23" deep. 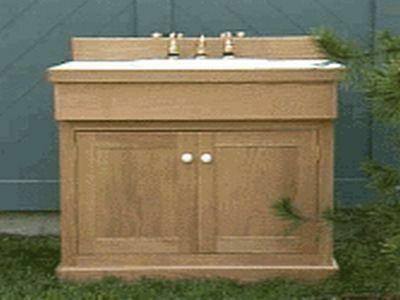 Inspired by a dry sink he found at a 1790 Shaker house in Harvard, Norm's oak unit features dovetailed joints and a high-pressure laminate top. 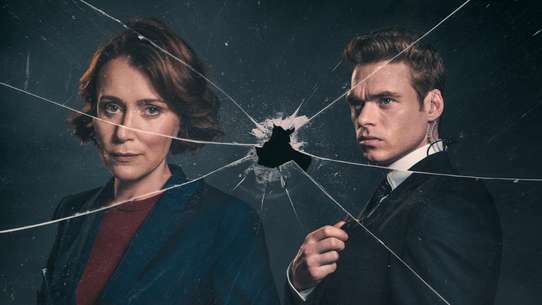 Among Norm's personal collection of furniture, is an old oak barrister's bookcase that safely showcases his collection of handcrafted glasses, pottery, and books. Comprised of three separate units that nest on top of each other, each features a glass-front door with hinged sliders that allows it to "disappear" out of site. 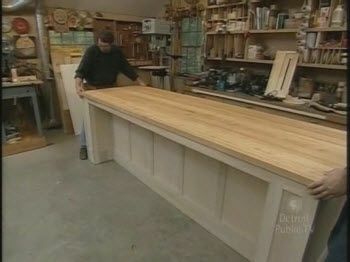 Believing it to be a versatile piece that everyone would want for their own collections, Norm shows viewers how to build one back in The New Yankee Workshop. While he keeps true to most of the details of the original, he does refine its overall design by combining the three modular units into one singular unit. A well-equipped workshop will need a bench for a miter saw. 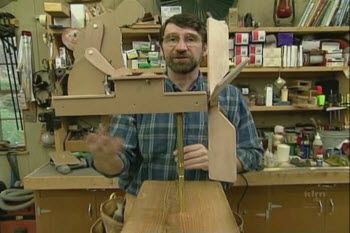 In this two part project, Norm builds a useful model with extensions on both sides of the saw, an adjustable stop block, an auxiliary guide for use with an adjacent radial saw table, and much more. 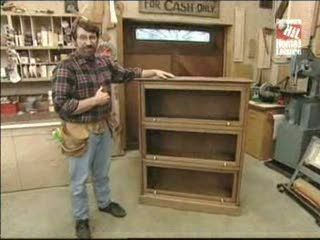 The bench base is fully equipped with pull-out drawers sized to house Norm’s most-used power tools and accessories. One of those, the “dedicated" mortiser, has its own pull-out shelf with a bench-top fixture that secures the tool and provides extension to support and stabilize longer stock. This will be a popular project to anyone who wants to build useful organized storage in the workshop. 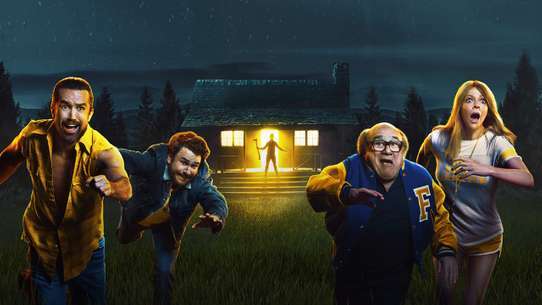 Every family needs one of these. An assembly point for the family keys, hats, and mail, with the added bonus of a large mirror that gets you ready before you leave the house. This Arts and Crafts style hall mirror, framed in oak and fitted with reproduction antique hardware, is an ideal woodworking project.